Who are your people? We know it's important to be connected, but it's hard to build lasting friendships. At Parkway, we’re trying to make it easier for you to find people who share your interests. We know that when you get together with people and have fun, you’ll begin to grow into a strong community that serves and grows together. Life Groups are designed to help you learn, interact, fellowship and encourage one another as you move forward in your faith. What if you are one step away from saying, “These are my people”? 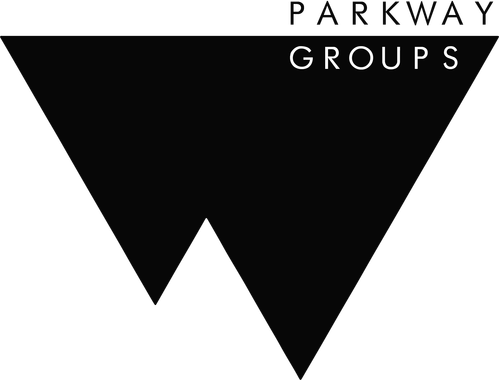 PARKWAY GROUPS are an integral part of all that we do. Groups are designed to connect people to people, and people to God through a variety of avenues. We encourage everyone to be part of a LIFE Group where people grow in Christ together. Groups happen at all times of the week, from Sunday morning to Thursday night, and in various locations including homes, the church and community. We believe that this life is a team sport best done together, so we encourage you to check out a group! 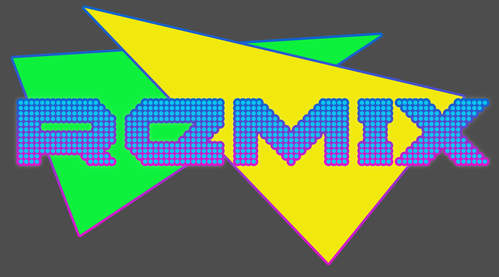 REMIX is a ministry designed especially for Gen Xers. If you are single or married and were born between 1965 and 1980ish, if you have kids in middle, high school or college, if you are an empty nester, if you take care of aging parents or if you just want to hang out with cool people, then you are invited to join us every Sunday at 9:00 am in the Overlook Room (3rd floor) for a great time of doing life together. We will snack, study, share and smile! ENCORE is a ministry designed to encourage and empower adults 60+ to be actively involved in the Parkway community and beyond through LIFE Group (Bible Study) and special events and R.A.K. (Random Acts of Kindness). If you are 60+ and NOT ready for active and fruitful life to be over, then join us for our Sunday morning LIFE Group, which meets every Sunday at 10:30 am in the Overlook Room (3rd floor). Groups meet at Parkway, homes, restaurants, or coffee shops. We can help you find a Group near you and based on an activity you’re interested in. It depends on the kind of Group you choose. Some Groups serve on the same team at church. Other Groups study the Bible together. And some get together to enjoy a shared interest. Find all the Group options here.